The Merrion was everything you could wish for from a decadent 5 star hotel. Staff at every encounter were genuine, friendly, welcoming and super discreet. Restaurant Patrick Guildbaud was superb. 2 Michelin stars sets high expectations of the food but what is also required is a beautiful ambience, somewhere that you can feel at home and unhurried. Lingering for almost 3 hours I thoroughly enjoyed every second. Being waited on by French staff, mouthful after mouthful was sublime, this was a whole other world experience. Not that you need me to tell you but I highly recommend. 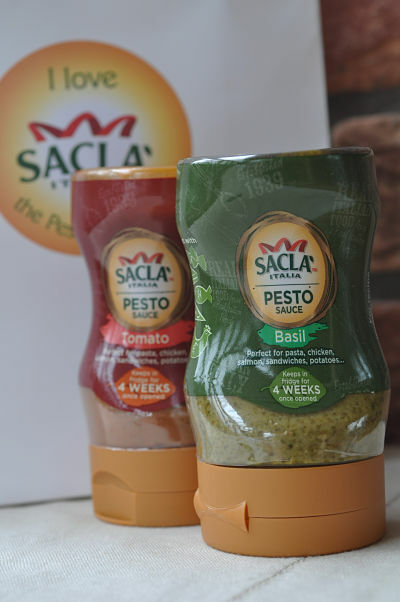 Using Sacla’s recently launched and gratuitously supplied squeezy bottles of pesto – now even more convenient with no spoons required – I got creative with 3 new pesto recipes this month. First up a new way with cauliflower to serve as a tasty side dish. Secondly an amazingly tasty salad made with substantial cannellini beans. This is moreish and super satisfying and makes a more than adequate lunch maybe served with some crusty bread. And finally a robust roasted aubergine dip that is ultra easy to make and a very healthy alternative. Great served with paprika spiced pita chips. 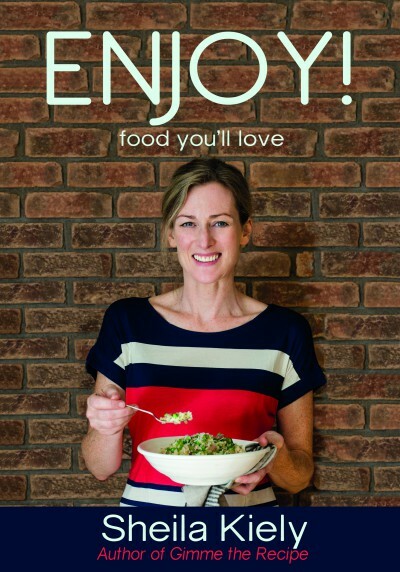 [links to the three recipes]. 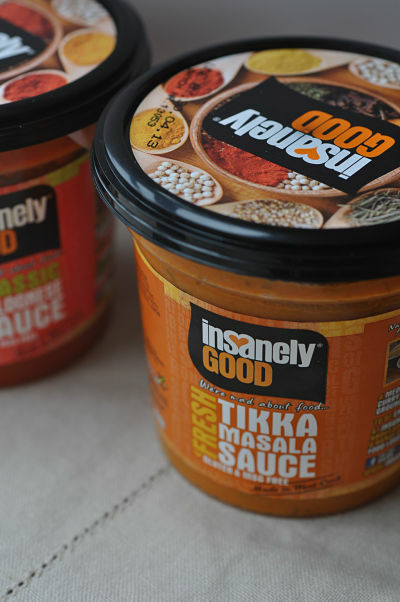 Yes I’ve been cheating this month with pots of ‘insanely GOOD‘ sauces. Produced in West Cork they’ve been great for those ‘I really could not be bothered to cook nights.’ Quicker than the takeaway these are another good standby. In the ongoing cold-snap we’ve been experiencing here in Ireland in March and spilling over into April a simple antidote is to wrap your hands around a nice hot mug of tea. What better to go with a cup of tea than a delicious slice of brown bread topped with marmalade. 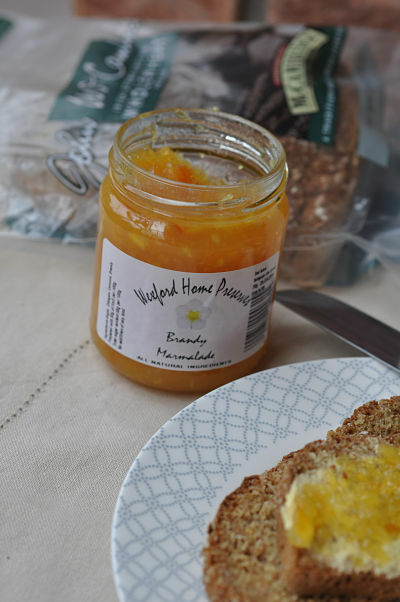 I picked up a jar of ‘Wexford Home Preserves – Brandy Marmalade’ because I thought it looked nice and I loved that it listed 4 simple to read ingredients : sugar, oranges, lemons & brandy. This is a very tasty Irish marmalade, great spread onto thickly buttered brown bread, and if you’re not in the ‘I ALWAYS make my own bread’ camp (give us a break love) then I recommend McCambridge’s. 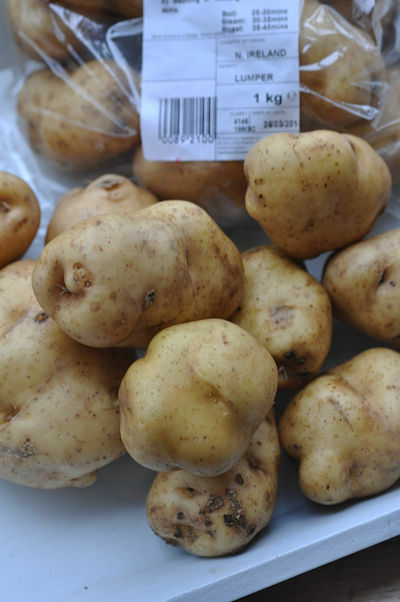 My youngest boys were learning about the famine period of Irish history and came home from school to educate me about lumper potatoes – I’d never heard of them. As you can see they were rather lumpy looking yokes. 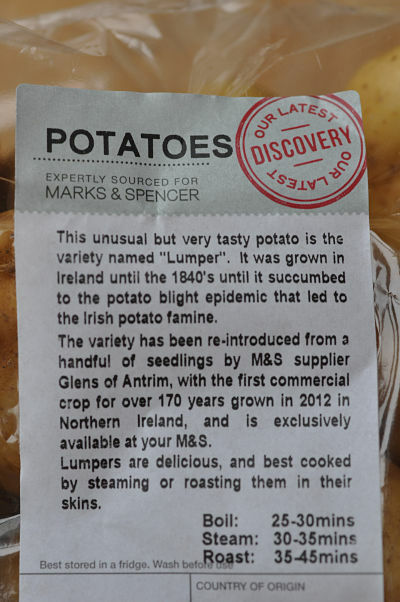 Glens of Antrim has resurrected the variety and I picked up a couple of bags in Marks & Spencer’s, marked as ‘Our Latest Discovery’ – it’s only taken 170 odd years! The lads were delighted to get to try some and they went down well with golden syrup baked ham, cabbage and a parsley & onion sauce. We’ve kept a couple of spares with plans to grow our own but more of that in April. Talk to you in April! 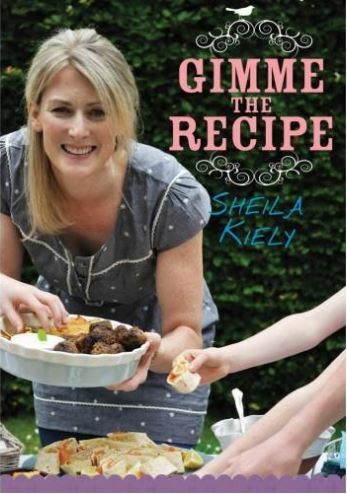 Enjoy, x Sheila.